In what has become a tradition since 2007, and with its aim to support Lebanese software know-how and to better serve the IT sector in a very competitive market, the LSS cluster at the Industrial Research Institute (IRI) will be participating in the 2018 GITEX Edition MENA’s largest technology event happening from October 14-18 at the Dubai World Trade Center. The “Lebanon Software Innovators” booth will gather this year again, leading local software companies. The mission is co-financed by the Industrial Research Institute with the collaboration of IDAL. 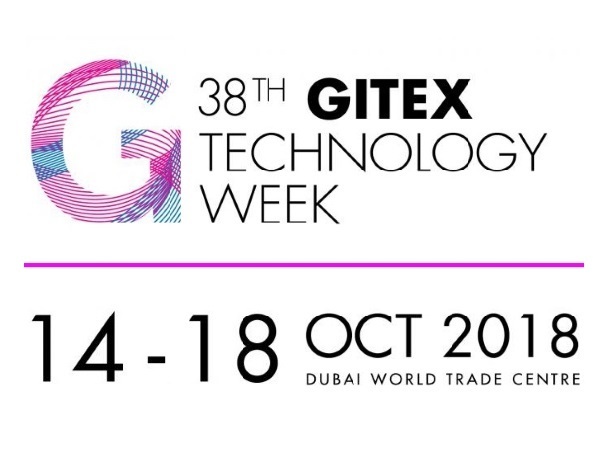 The GITEX Exhibition will feature the world’s leading personalities and successful “technocrats” to help you uncover new perspectives, explore game-changing ideas and master the smart adoptions that will help you advance. The Lebanon Software Innovators booth will be located in Hall 7A Stand number 7A-C1. Participating companies include Vinelab, Ideatolife, Intelligile, trakMD, Bloooom and HAWES. Stay tuned as we reveal the innovative products that we will be bringing to GITEX 2018 and see you on our stand! First meeting for GITEX participants. On Thursday, August 30 2018, the Lebanese software companies held a meeting at the LSS cluster office in IRI to discuss the logistics of the conference, prepare the stand layout and marketing activities for the next few weeks.